What does “natural” really mean with cosmetics & beauty products? And when your personal care products are labeled vegan, organic, gluten free or hypoallergenic, are they really? I get asked this ALL of the time!! This is a big trend in the beauty world, and this topic also comes up almost daily in some of the beauty groups that I’m in. I felt it was time to research this a bit more. Over the past two decades, the natural and organic cosmetics industry has enjoyed growth at double digit rates annually. In recent years, the market for natural, organic, vegan & gluten free beauty products continues to expand. What does it really mean when manufacturers are using certain terms in their marketing, & who is regulating it anyway? Does the FDA regulate cosmetics? Yes. 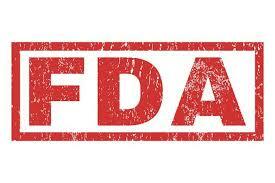 FDA regulates cosmetics under the Federal Food, Drug and Cosmetic Act (FD&C Act). Under this law, cosmetics must not be adulterated or misbranded. For example, they must be safe for consumers under labeled or customary conditions of use, and they must be properly labeled. The FDA has not defined ‘natural’ for use in cosmetic labeling. To borrow from the guidance that the FDA has provided with respect to foods, it is reasonable to assume that the FDA would not object to the use of the term natural if the product does not contain synthetic substances. However, the guidance that the FDA has provided as to food does not squarely fit for cosmetics. They can not be processed in ways that significantly or adversely alter the purity of natural ingredients. They have to include ingredients derived from a purposeful, renewable source found in nature. They also have to be minimally processed and avoid the use of synthetic or harsh chemicals so as not to dilute the materials’ purity. They can’t contain any known toxic ingredients. They aren’t allowed to contain non‐natural ingredients, only when viable natural alternatives are unavailable, and only when the pose absolutely no potentially suspected human health risks. Something to note, is the NPA has published an Illustrative list of ingredients. Are your beauty products really organic? 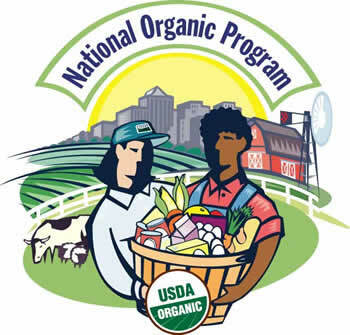 The Agricultural Marketing Service of the U.S. Department of Agriculture (USDA) oversees the National Organic Program (NOP). The NOP regulations include a definition of “organic” and provide for certification that agricultural ingredients have been produced under conditions that would meet the definition. They also include labeling standards based on the percentage of organic ingredients in a product. Yes. The USDA requirements for the use of the term “organic” are separate from the laws and regulations that FDA enforces for cosmetics. Cosmetic products labeled with organic claims must comply with both USDA regulations for the organic claim and FDA regulations for labeling and safety requirements for cosmetics, but I covered what that really means above. The Organic-Seal can only be used– If the product must contain at least 95% organically produced ingredients. This is excluding water and salt. But I also want to note that California is the only state to regulate organic cosmetics and personal care products. No. An ingredient’s source does not determine its safety. Newcomers to cosmetic manufacture sometimes think that because they have used a product themselves with no apparent problems, or because the ingredients are “natural,” “organic,” or “botanical,” the product must be safe. This assumption is not correct. For example, many plants, whether or not they are organically grown, contain substances that may be toxic or allergenic, so it really can’t be advertised as “safer”. 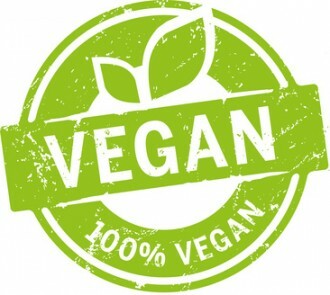 The definition of “vegan” implies more than just that there are no ingredients derived from animals. But, all of the above don’t make a product vegan. 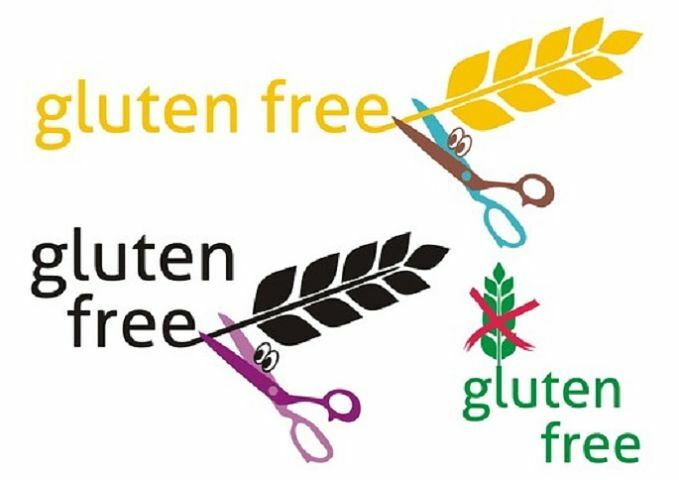 Some manufacturers are starting to label their products gluten free as more are realizing they have a topical gluten allergy. Are products and ingredients required to be tested? FDA does not have a list of tests required for any particular cosmetic product or ingredient, but companies are responsible for ensuring that their product is safe when it is used according to labeled directions, or in the way it is customarily used. 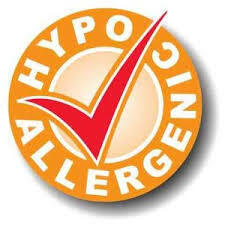 Hypoallergenic cosmetics are products that manufacturers claim produce fewer allergic reactions than other cosmetic products. Consumers with hypersensitive skin, and even those with “normal” skin, may be led to believe that these products will be gentler to their skin than non-hypoallergenic cosmetics. So essentially it is a marketing term used with no regulation. Anyone can make this claim. Are all personal care products regulated the same? 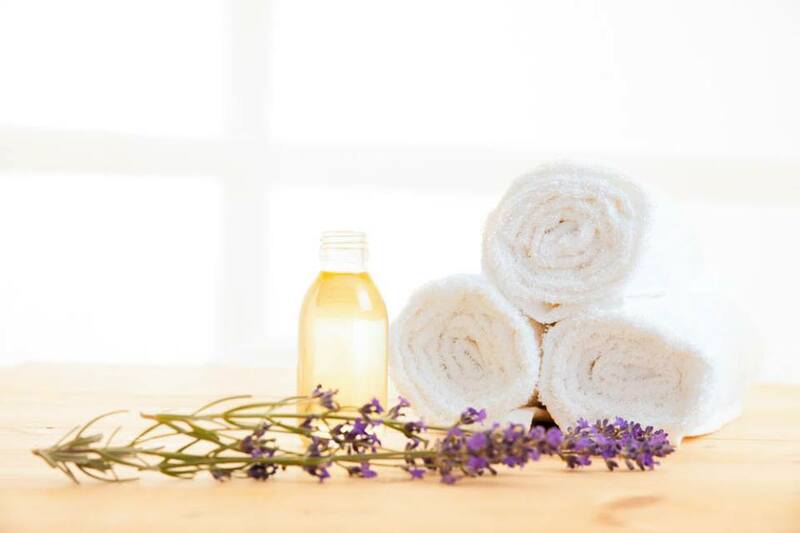 People often use the term “personal care products” to refer to a wide variety of items that we commonly find in the health and beauty departments of drug and department stores. These products may fall into a number of different categories under the law. Products intended to cleanse or beautify are generally regulated as cosmetics. Some examples are skin moisturizers, perfumes, lipsticks, fingernail polishes, makeup, shampoos, permanent waves, hair colors, toothpastes, and deodorants. These products and their ingredients are not subject to FDA pre-market approval, except color additives (other than coal tar hair dyes). Cosmetic companies have a legal responsibility for the safety of their products and ingredients. Products intended to treat or prevent disease, or affect the structure or function of the body, are considered medications. This is true even if a product affects how you look. Some examples are treatments for dandruff or acne, sunscreen products, antiperspirants, and diaper ointments. Generally, medications must receive premarket approval by FDA or, if they are nonprescription drugs, conform to special regulations, called “monographs,” for their category. Some are both cosmetics and drugs. Examples include anti-dandruff shampoos and antiperspirant-deodorants, as well as moisturizers and makeup with SPF (sun protection factor) numbers. They must meet the requirements for both cosmetics and “drugs”. Some may belong to other categories, including medical devices (such as certain hair removal and microdermabrasion devices), dietary supplements (such as vitamin or mineral tablets or capsules), or other consumer products (such as manicure sets). I think this is a whole different article!! Please be sure to share this article to your networks…it could cost them or their company a lawsuit! Hola! I’ve been following your site for a long time now and finally got the bravery to go ahead and give you a shout out from Lubbock Texas! Just wanted to mention keep up the great job! Thanks so much for reading! I’m glad you reached out! !